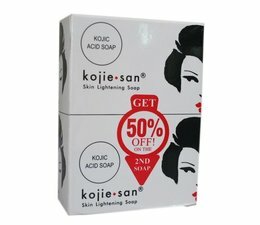 Kojie San Lightening Soap is effective in reducing dark spots, freckles and acne. 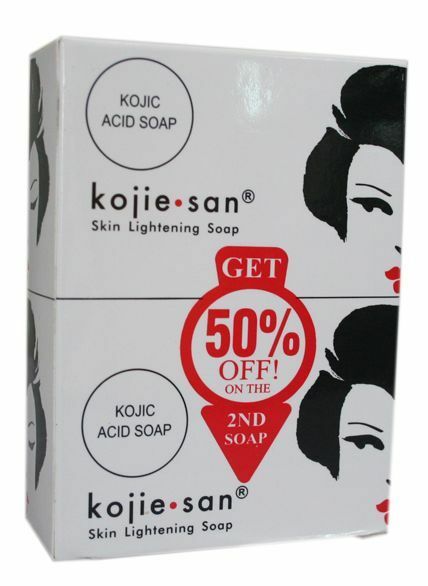 Kojic Acid helps to reduce uneven skin tone and othe skin color disorders. Did you know that the dermatologists in the Netherlands also prescribe our koijc acid soaps for their patients?